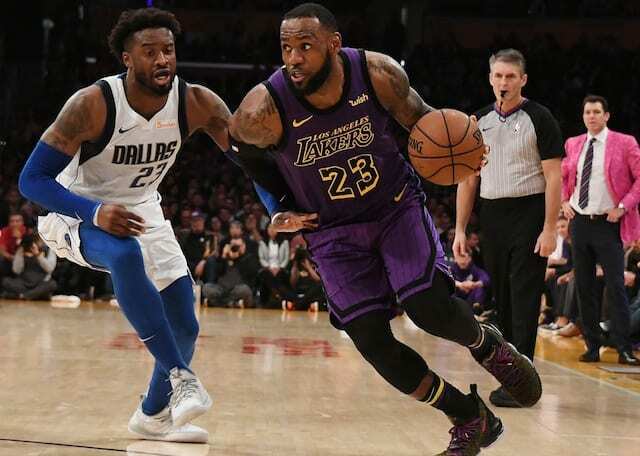 In the 114-103 win over the Dallas Mavericks, the Los Angeles Lakers trailed by as many as 15 points in the first half, but Lonzo Ball’s energy kept them in the game. As the box score usually does not tell the whole story on Ball, he consistently pushed the pace on offense and played tremendous defense. 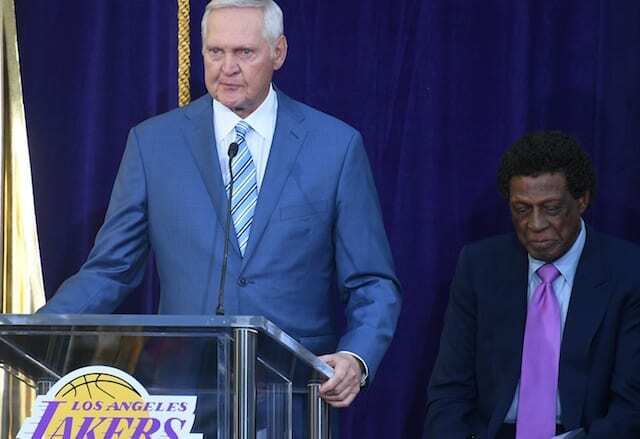 While much of the attention remains on how many points Ball scores, Lakers head coach Luke Walton and his teammates just want him to be aggressive. With the 21-year-old having an opportunity to play more minutes following Rajon Rondo’s hand surgery, his confidence continues to grow, especially on defense. 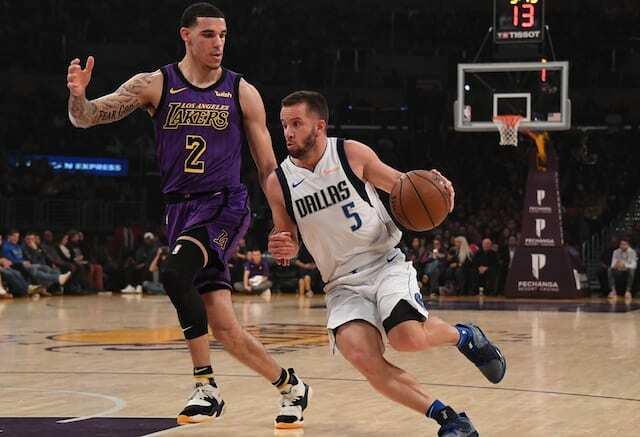 “I just tried to play with energy like I always do,” Ball on his five steals against the Mavericks and if he can be the key to the team’s defense as Tyson Chandler suggested. As point guard is the most talented position in the NBA right now, Ball does not understand one perception about himself. “I just try to play hard,” he said. At 6’6” and 190 pounds, Ball has a physical advantage over most point guards. However, what makes him truly special are his quick hands and anticipation. As LeBron James is confident Ball will learn ‘how great he is,’ the second-year guard has not even played 82 career games yet. With more experience, Ball can impact the game even without scoring.